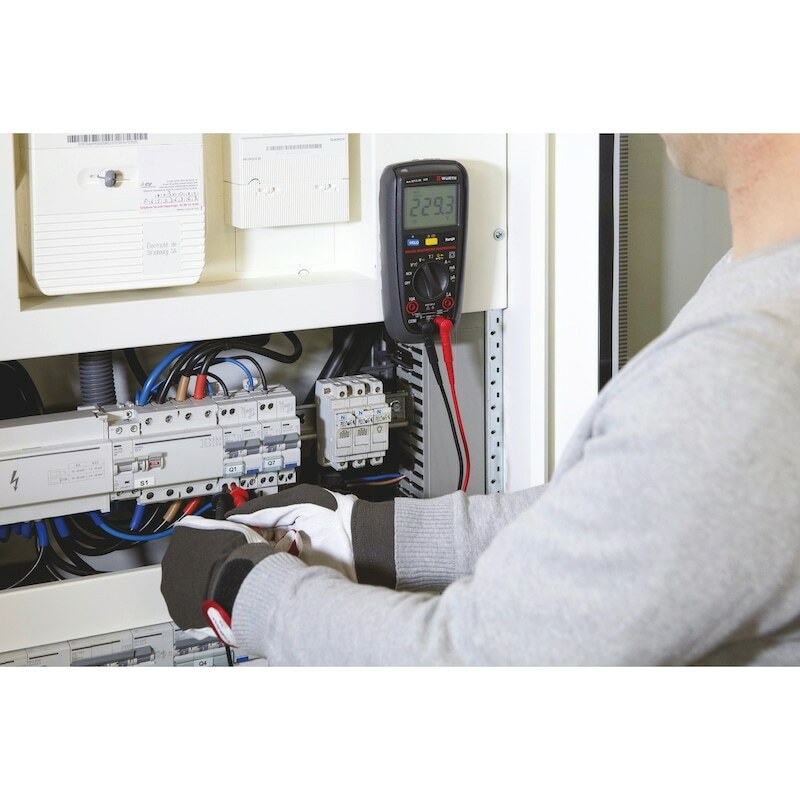 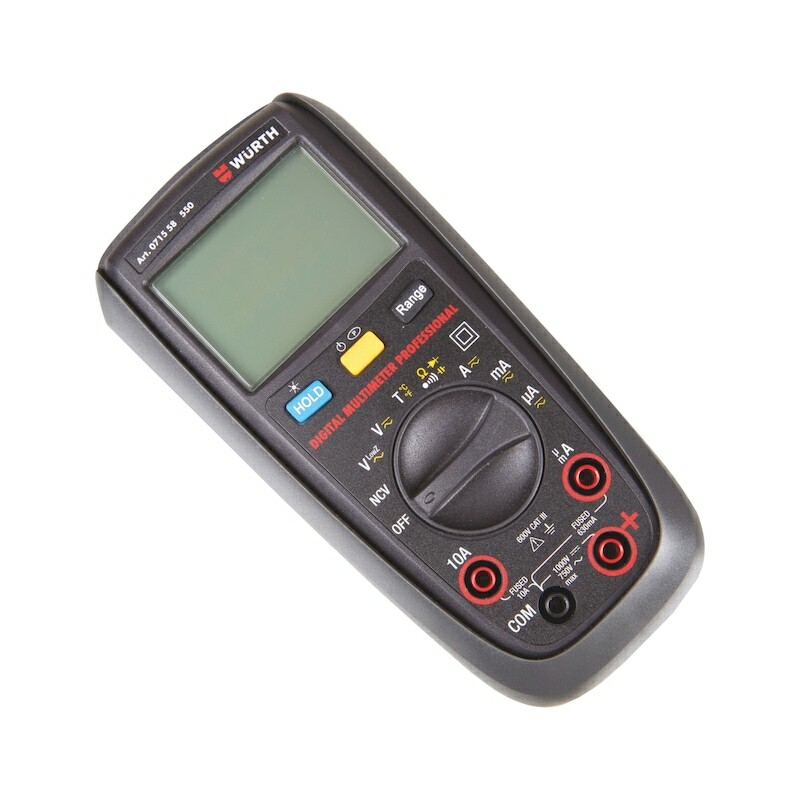 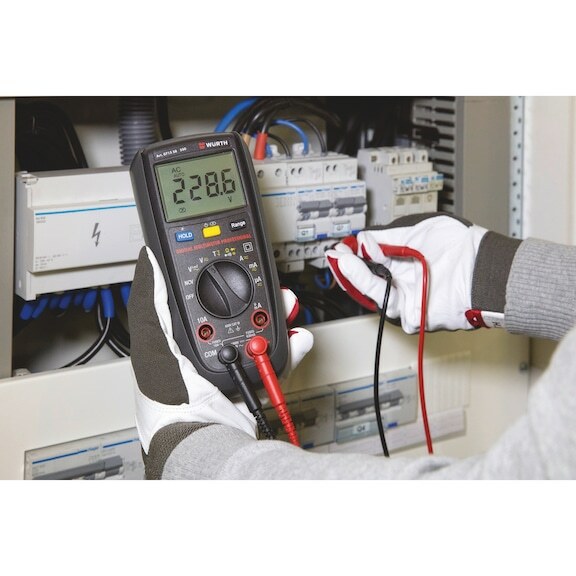 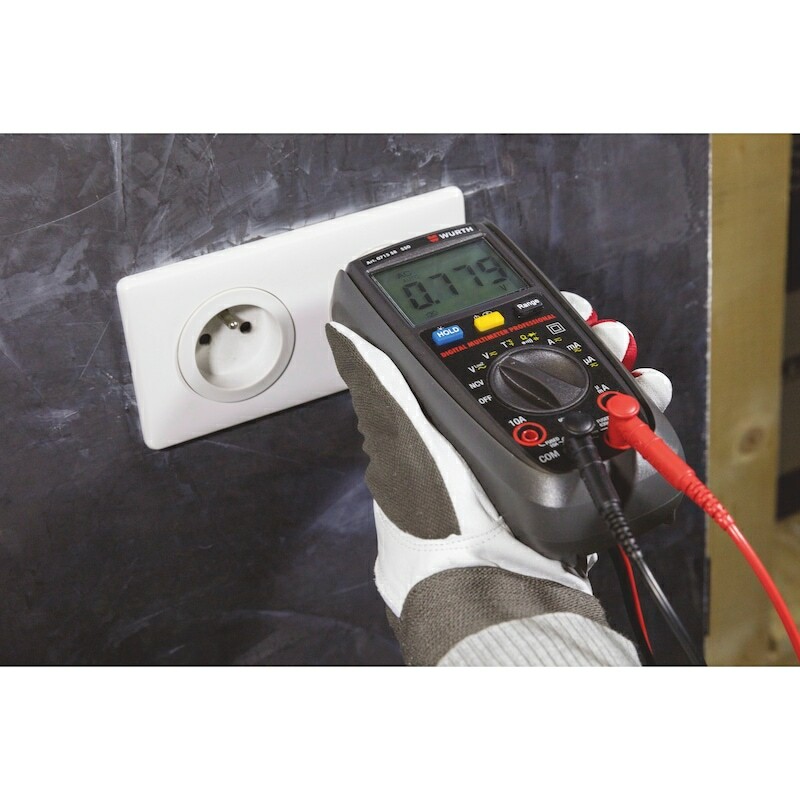 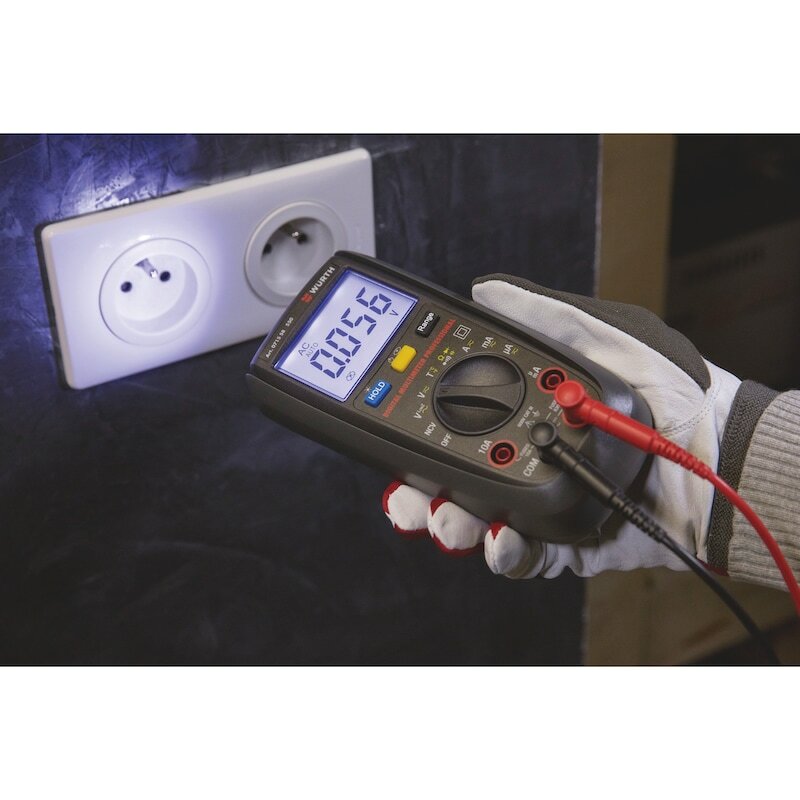 Versatile TRMS multimeter, provides the most important functions for daily use in skilled trades, business and industry. For maintenance, installation, service. Robust due to shock-proof cover.